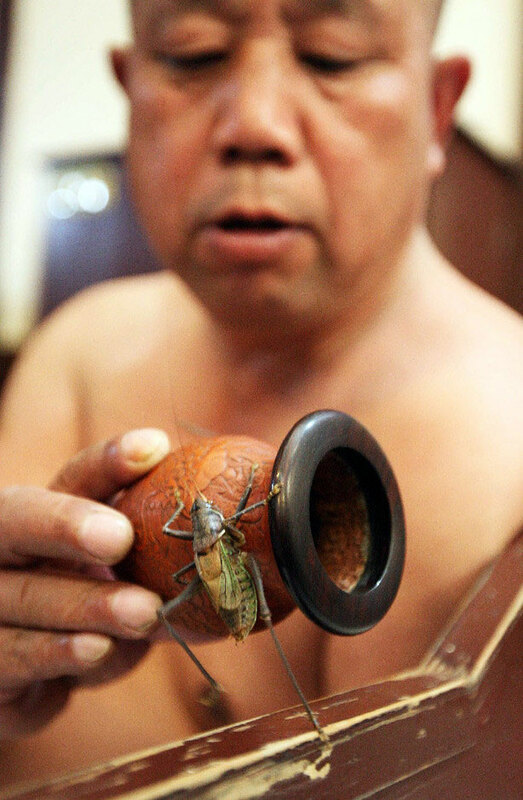 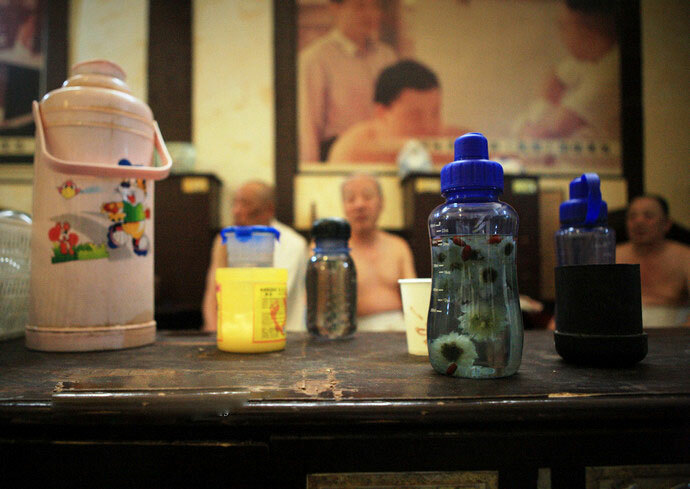 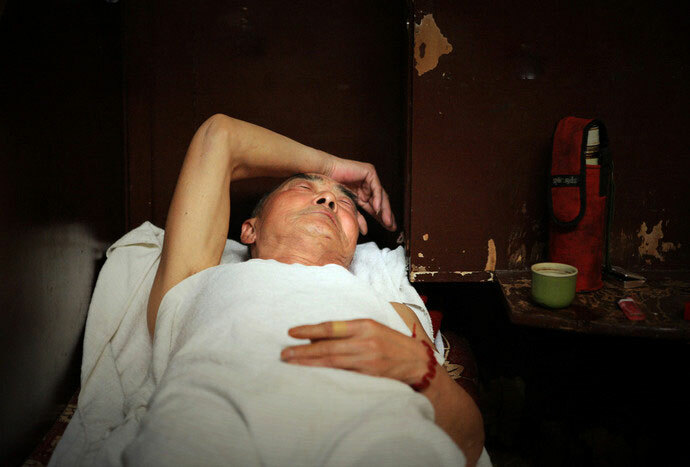 2 Chinese bath culture – The old culture of public bathhouse and saunas is threatened by modernization. 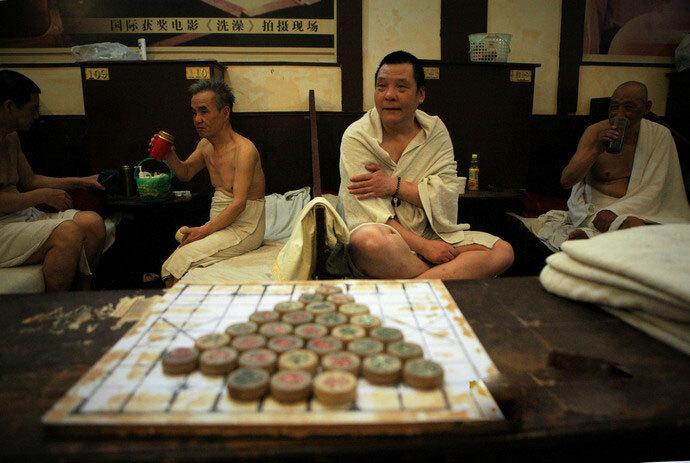 Chinese bath culture – The old culture of public bathhouse and saunas is threatened by modernization. 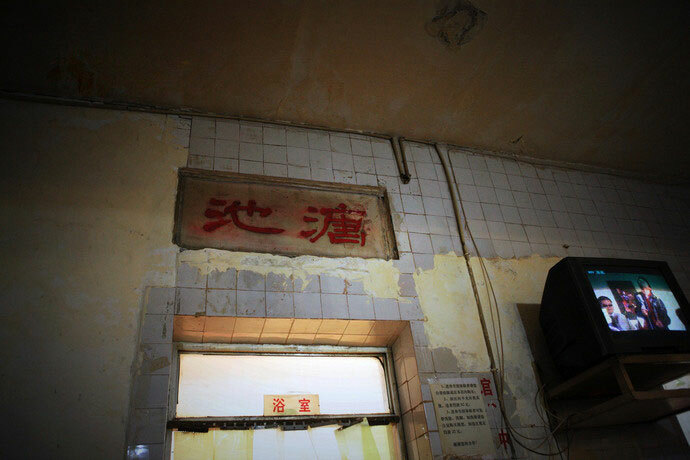 One of the oldest saunas in Beijing, 双兴堂, “Shuangxing Tang”, founded by Wang Shuankui, about one hundred years ago is likely to be demolished. 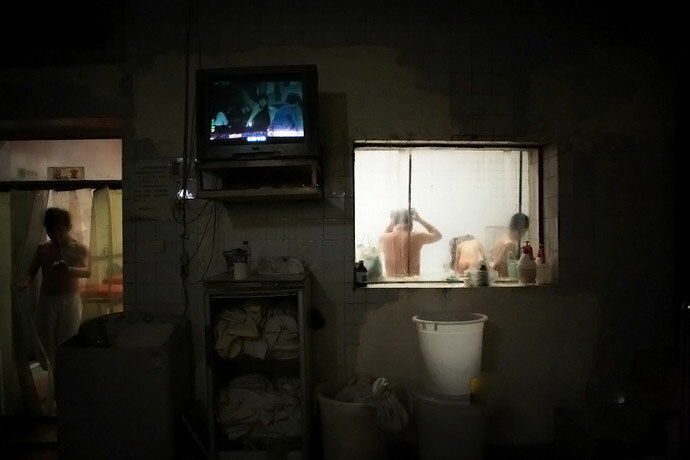 The bathhouse was also the set of Zhang Yang‘s movie, Shower.